Some of my finds from New York include this amazing skirt by Preen. I've been stalking it since I saw it on Net-a-porter, and finally I found it waiting for me on the clothing racks at Century21. 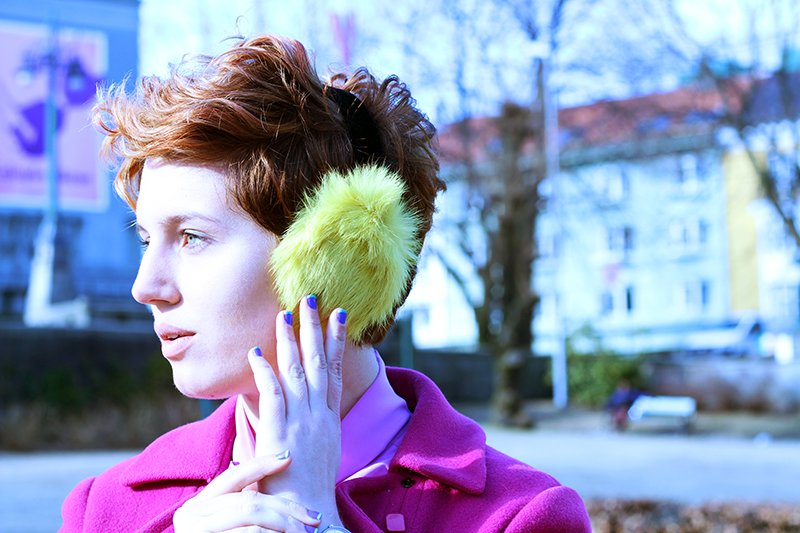 I also found an amazing silk skirt by Rochas, which these earmuffs colormatch. Aldo made me think out of the box, and these metal capped sneakers came with me home. I think it's important to buy some "off" items once in a while to always be open an change ones style.